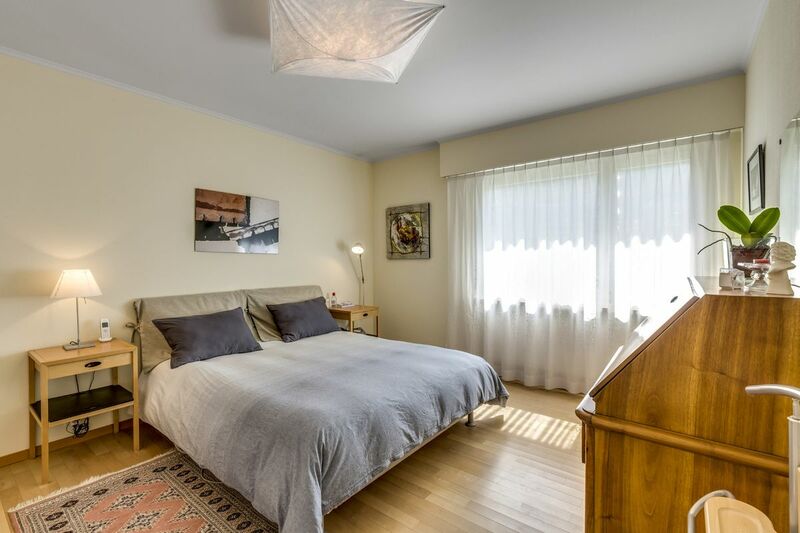 This beautiful 6.5 room property is located in a leafy, residential neighbourhood, yet is just a few minutes’ walk from all the usual amenities (shops, bus, restaurants, school, etc.). 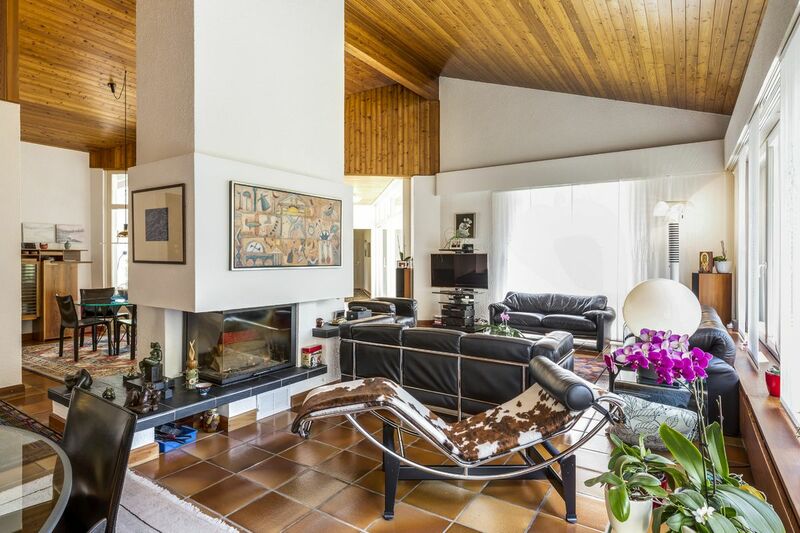 This charming family home offers a living area of 250 m² over one level. 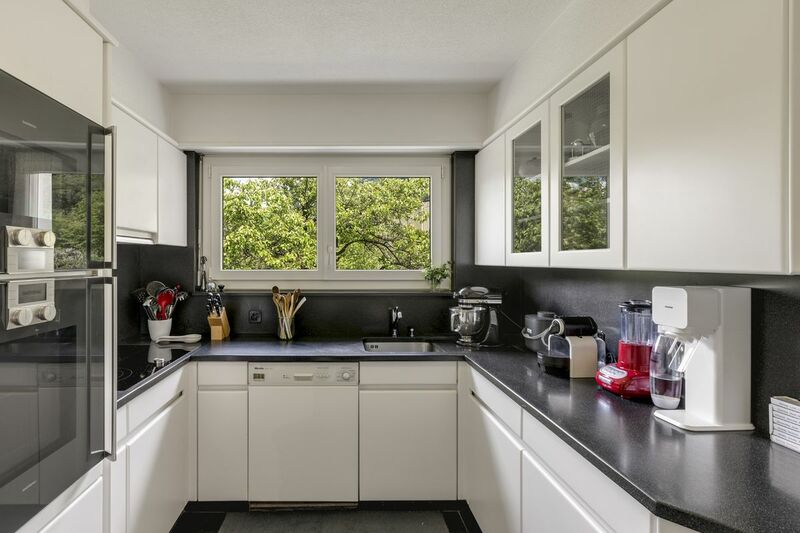 It also features a basement level. 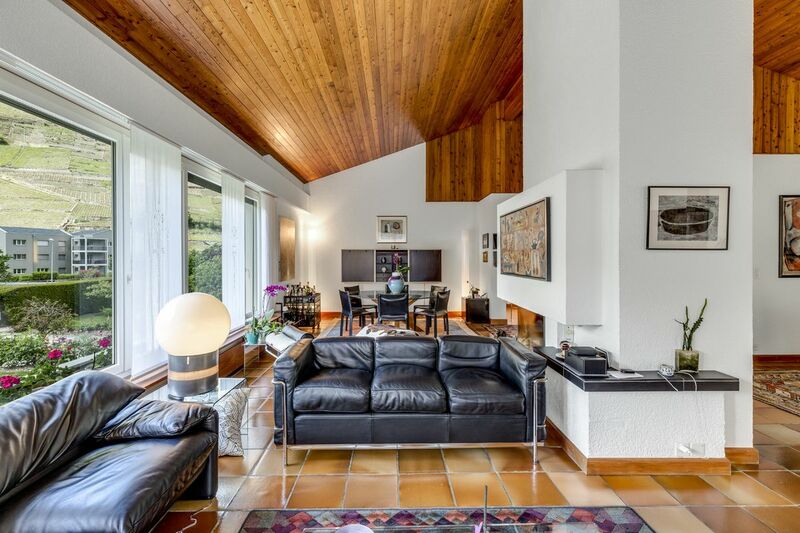 Built in 1974, it was renovated in 2011 and is in excellent condition. 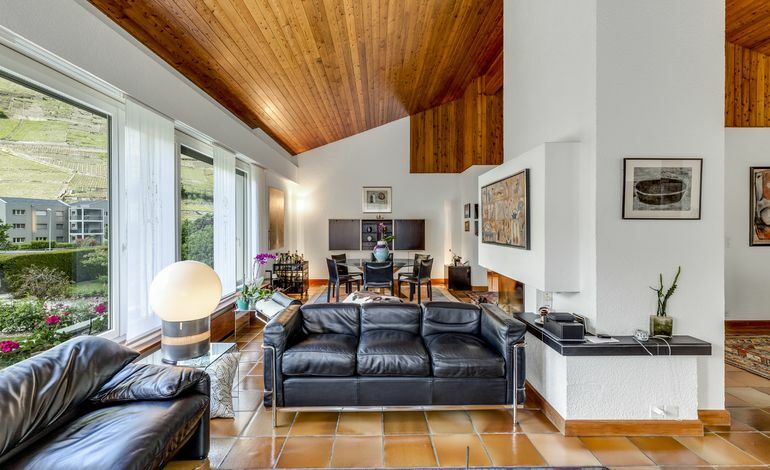 The property enjoys plenty of light, thanks to its large windows that open on to the outdoor areas and terrace. 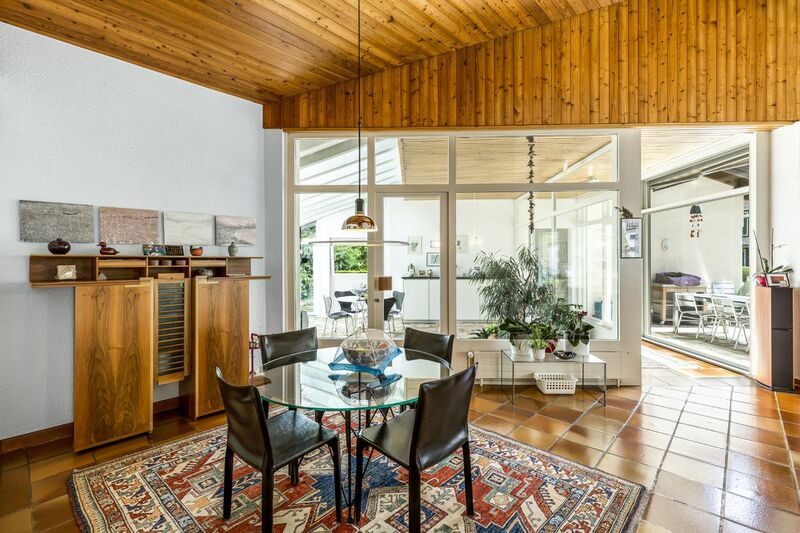 It also offers a magnificent conservatory of more than 30 m². 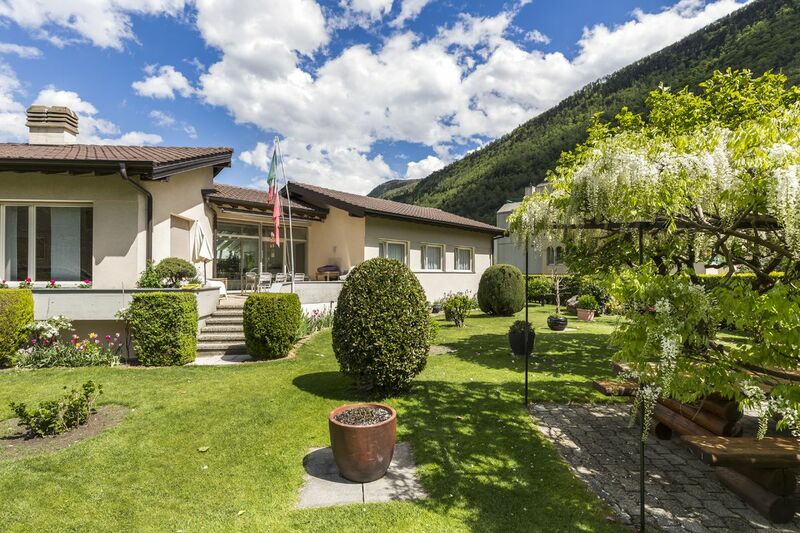 The house faces south-west on a plot of 1,303 m² in one of the sunniest areas of Martigny. 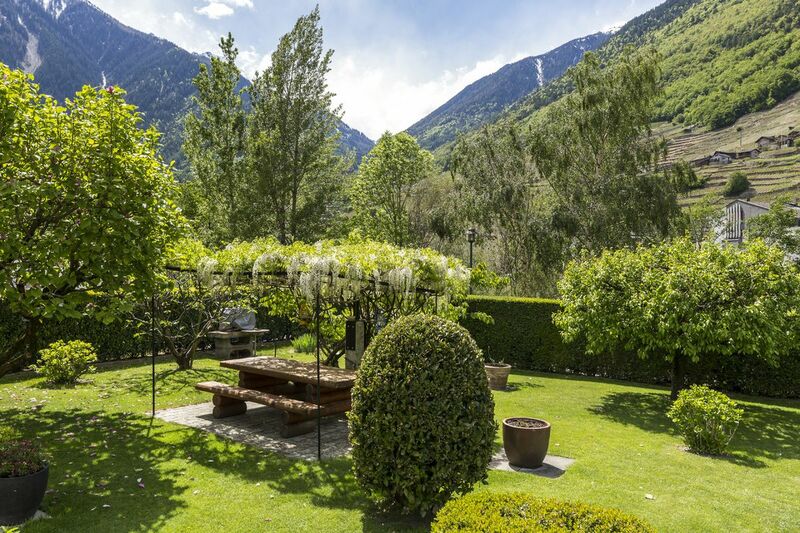 Residents can thus make the most of the leafy, landscaped outdoor areas amid peaceful surroundings. 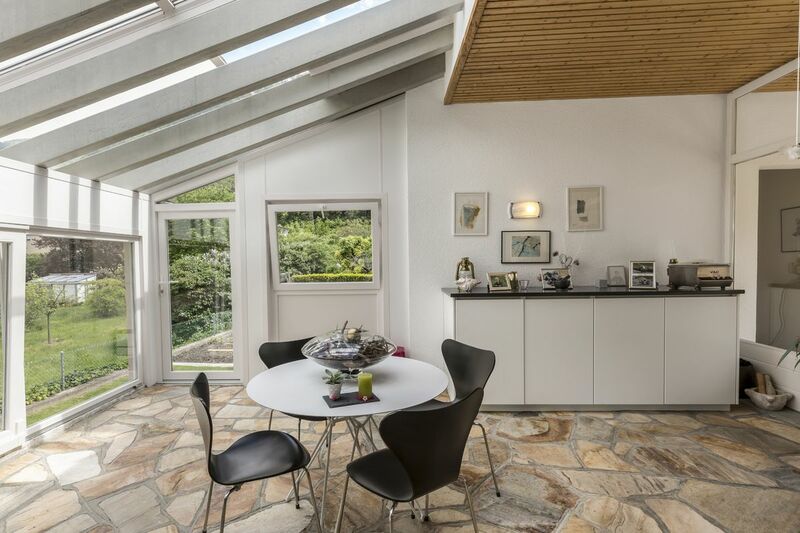 A garage, two covered parking spaces and three outdoor parking spaces complete this property. 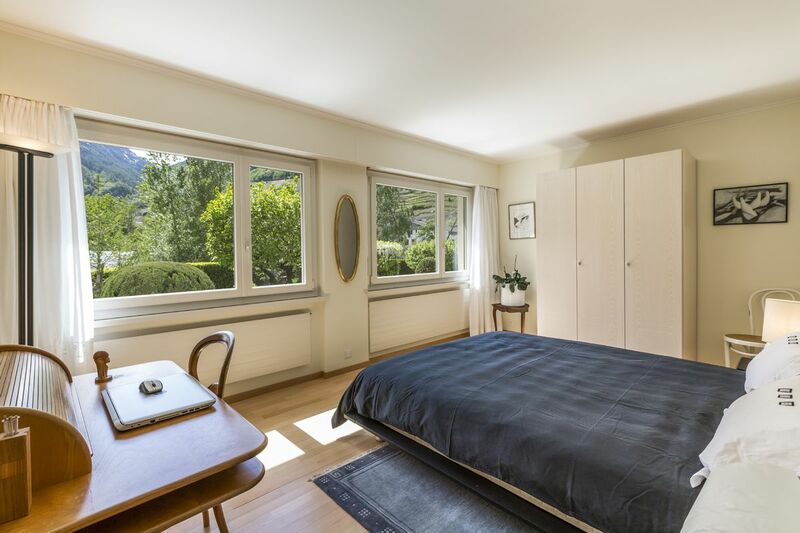 Martigny is a small town with a population of 15,000. 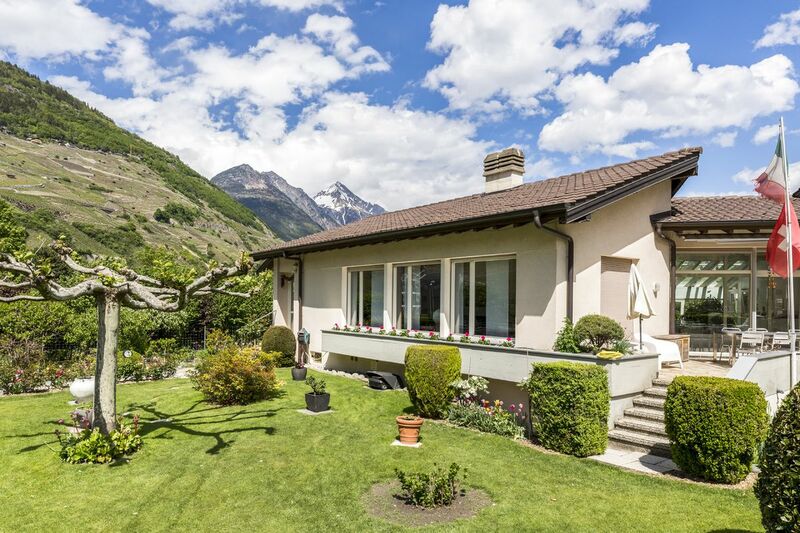 Located on the bend of the Rhone, on the motorway between Grand St-Bernard and Simplon, it has a rich history and culture. The town is an essential thoroughfare to France via the Forclaz Pass or Italy via the Great St Bernard Pass.